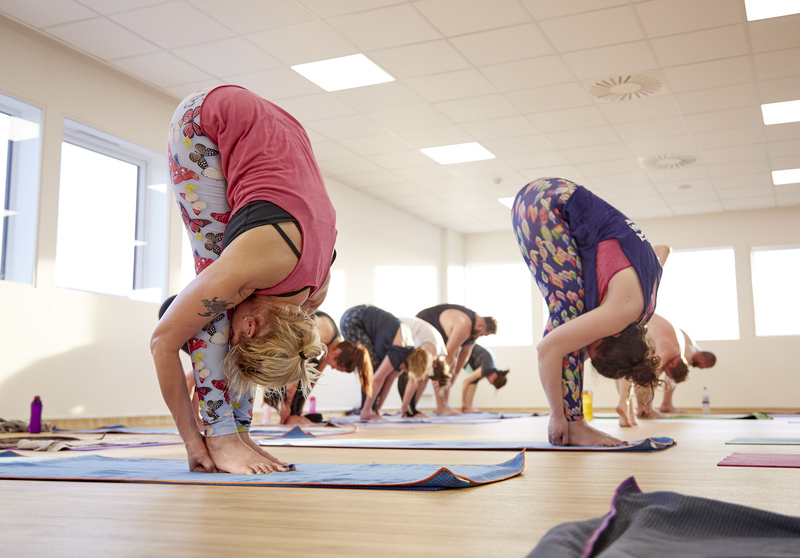 A new hot yoga studio has opened at K2, the £6m multi-functional living and workspace complex in Hull city centre. The 330m2 facility includes a dedicated hot yoga studio, capable of reaching 40°C with 40% relative humidity – the perfect environment for hot yoga practice. It also includes two treatment rooms, alongside on-site shower and changing facilities and a refreshment area offering a range of organic food and drink. The studio is the first of its kind in East Yorkshire and one of only a handful in the North of England. It offers a range of Bikram, Yin Yoga and Sports Yoga, as well as Hot Pilates, with classes running seven days a week.